Teachers have the ability to place their own questions and quizzes to many of our games, to re-affirm learning, create different plenary and homework approaches. Teachers can also set pathways of learning for their students to follow, complete with deadlines and feedback. 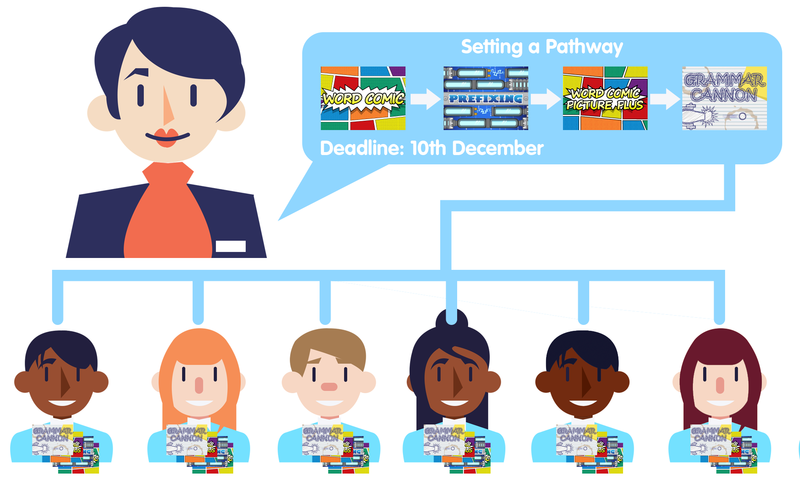 Our games can be sorted by topic, making it easier for you to tailor make subject-specific pathways that work in conjunction with your classroom learning. 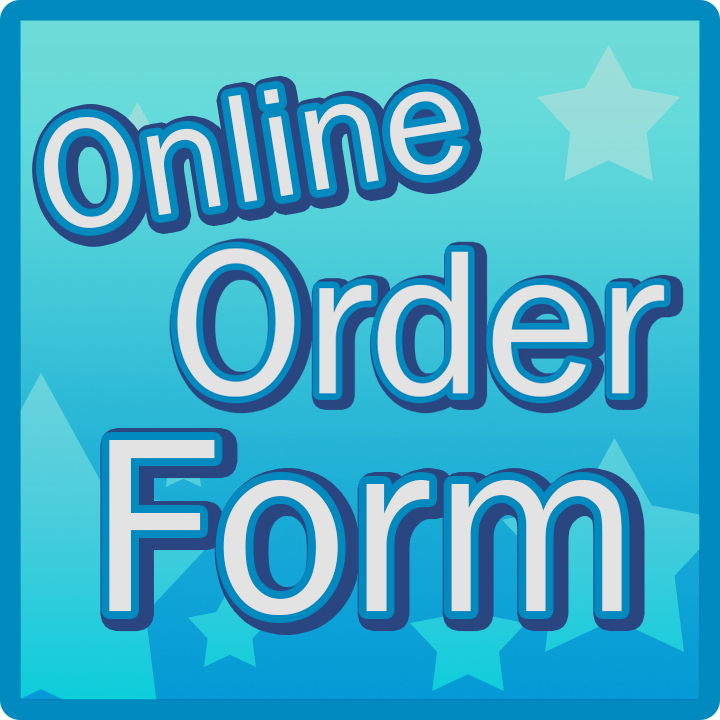 When entering the details of a student, they can be assigned details such as their lesson sets, their special education needs, their exclusion status, and their target grades, helping you assign pathways to certain students depending on their circumstances. 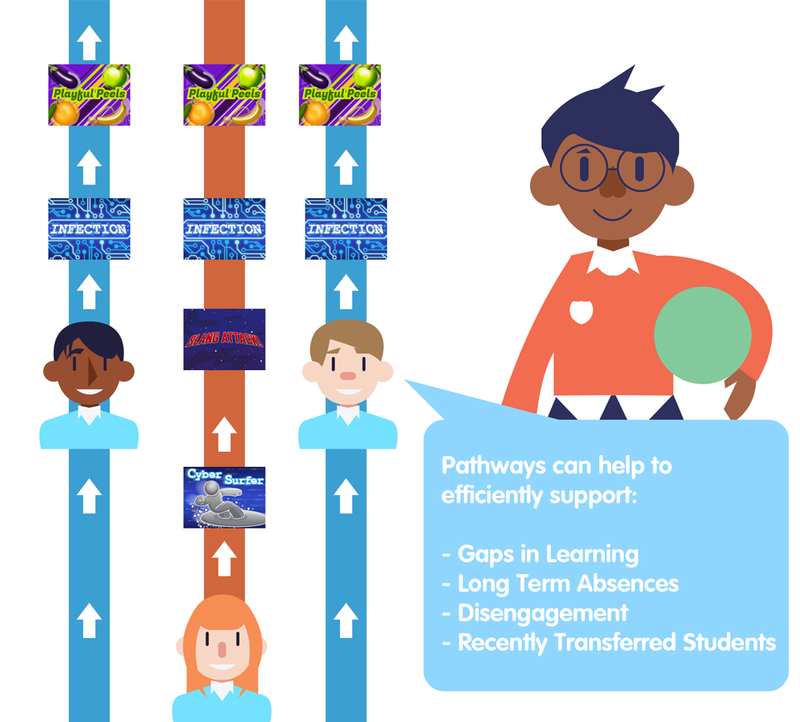 Pathways can help support and catch up students in the classroom who may have been absent for a period of time, or have gaps in their learning for a certain topic. Identifying gaps of knowledge is made easy with our automatically generated reports. In all of our games that have this feature enabled, you get an exclusive insight into the performance of the student in all of the games they play. Every game also comes complete with a scoring system, letting students compare their scores with one another and upload them to the class leaderboards.